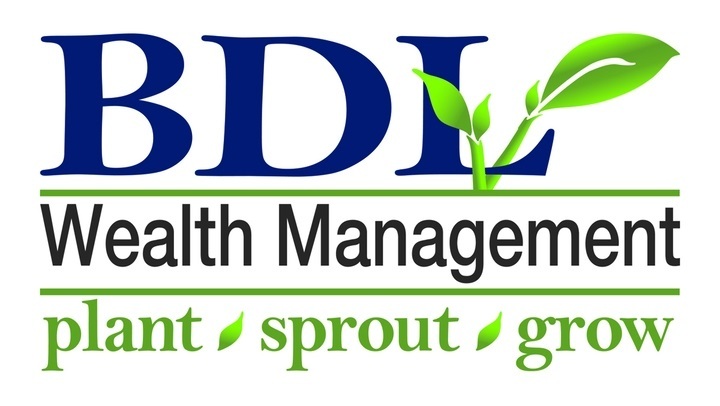 BDL Wealth Management is an independent financial service organization providing advice for families, individuals and corporations for more than 35 years. We are dedicated to providing comprehensive financial and estate planning services to our clients. We will not recommend any course of action or any type of financial product until we are fully aware of your goals and objectives - and then only when we are convinced that the recommended action or product is suitable as a long-term strategy. Our investment philosophy is based on our belief that the most important investment decision an investor can make is not which investment to buy - but rather, how assets should be allocated based upon the investor’s attitudes, objectives, circumstances and risk tolerance. 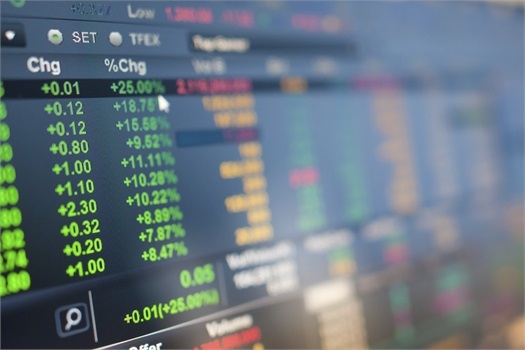 Asset allocation and diversification do not ensure a profit or protect against loss. Financial planning, money management and other advisory services are offered through LPL Financial.